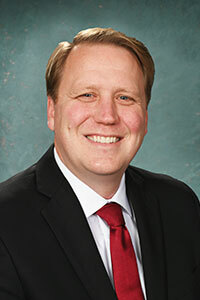 Sen. Aric Nesbitt grew up as the middle child on a six-generation family farm in West Michigan. He went on to earn an Economics degree from Hillsdale College, later earning a master’s in international business. He received the “Distinguished Alumnus” award from Hillsdale for his work as a conservative reformer. In 2010, Nesbitt was elected to represent Van Buren County and part of Allegan County in the Michigan House of Representatives. He served three terms in the state House, achieving results for hardworking taxpayers by balancing budgets and reducing debt, lowering the tax burden, eliminating thousands of regulations, and defending our West Michigan values. Nesbitt served as the House Majority Floor Leader and chair of the House Committee on Energy and Technology. He also served as a member of Gov. Rick Snyder’s cabinet, managing an agency that generates nearly $1 billion annually for public education. 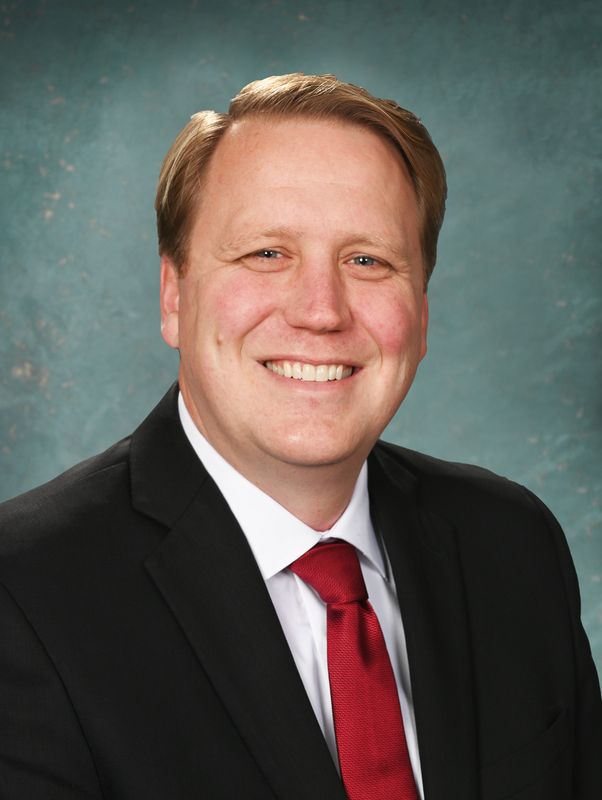 In 2018, Nesbitt was elected to the state Senate to represent the people of Allegan and Van Buren Counties, along with Gaines Township and the city of Kentwood in Kent County. Nesbitt currently serves as Senate President Pro Tempore and chairs the Senate Committee on Regulatory Reform, and the Licensing and Regulatory Affairs Appropriations subcommittee. As a sportsman, Nesbitt is a member of the National Rifle Association, Ducks Unlimited and South Haven Steelheaders. He will continue to support efforts to prevent Asian Carp from entering our Great Lakes. Nesbitt is also the son of a Vietnam War veteran, and is a strong supporter of our nation’s veterans. The senator currently lives in Lawton, with his wife Trisha, near the family farm. Senator Aric Nesbitt can be contacted by clicking here.